Enjoy this total body yoga sculpting routine…and included is a marvelous Colorado backdrop! 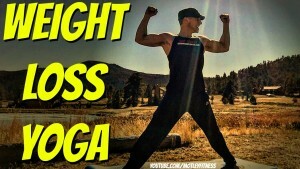 This video also contains a warm up and cool down to leave you energized, balanced and extra flexible. Many poses were taken from my bestselling yoga book. Are you ready? Yoga for Weight Loss – 30 minute Yoga Class – Share this video with at least one friend! 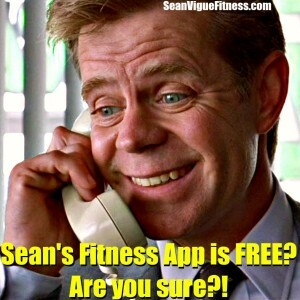 Download my FREE fitness App for Apple and Android by clicking the photo below!